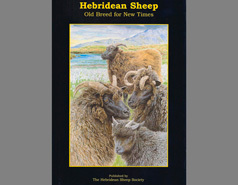 Please note, we have provided these as a convenience and for informational purposes only; they do not constitute an endorsement or an approval by the Hebridean Sheep Society of any of the products, services or opinions provided within these sites. 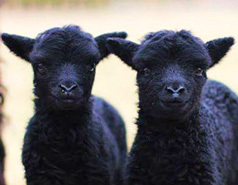 The Hebridean Sheep Society bears no responsibility for the accuracy, legality or content of the external site nor for that of subsequent links. Please contact the external site for answers to questions regarding its content. The HSS online Flock Book (Grassroots) - you will need your Membership Number and password to enter the site. DEFRA - UK Government, Department of Farming and Rural Affairs. 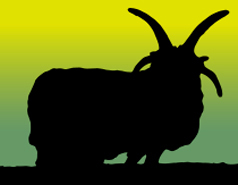 - although this site is primarily directed towards commercial livestock keepers, they provide the "Better Returns Programme" (BRP) which has a number of useful informational leaflets and other resources. 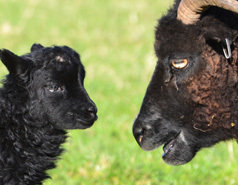 They also run practical, free events across the England - some of these may also be of interest to the smaller scale sheep owner. Moredun - Committed to promoting animal health and wlfare through research and education. BigBarn - help people find good, safe and accountable food from local sources.